As technology improves at an accelerated rate, more and more people are branching out into the digital world. So, how can you distinguish between seasoned film professionals and that guy who just got a DSLR for Christmas and now calls himself a videographer? Well, quality for one–both in the content and its delivery. But what if you are on a tight budget and cannot afford the best of the best? 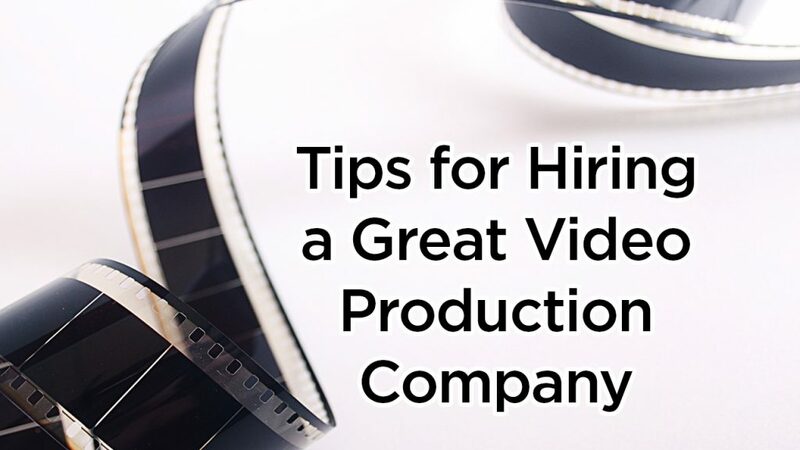 You can still get a good video produced, but it is imperative to do your research and not rely solely on a company’s first impression or even their demo reel. Figure out who and what you will be working with before signing on the dotted line.